I'm disturbed at how much Biden looks like Dubya. Hmmm...humorous but a bit scary. 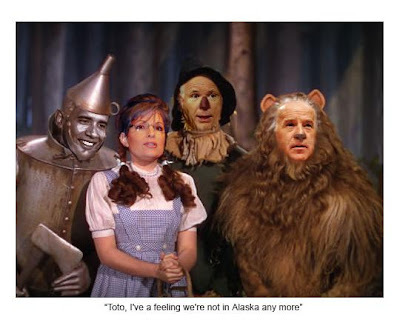 Biden looks good as the Scarecrow! I am very happy with the outcome tonight!! !